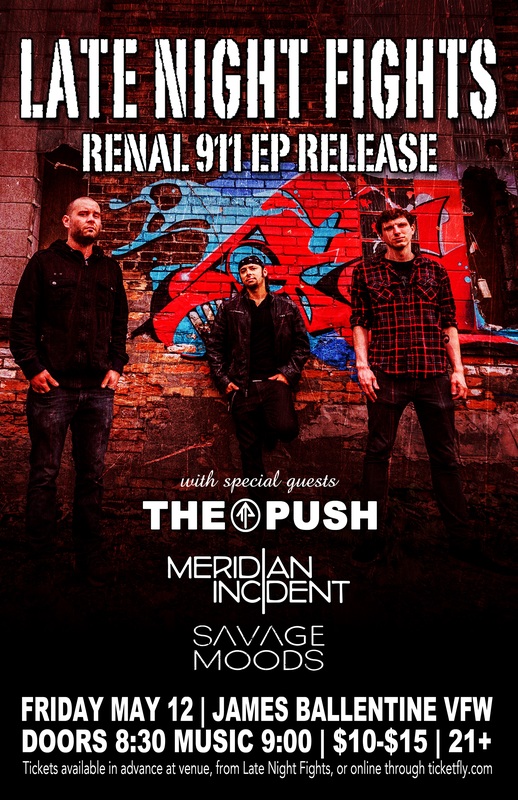 May 12 – “Renal 911” New EP RELEASE PARTY! 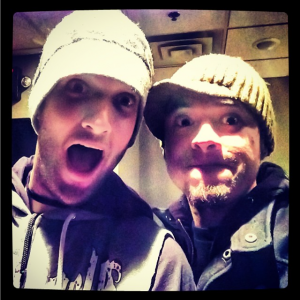 Get Tickets and Preorder the EP! 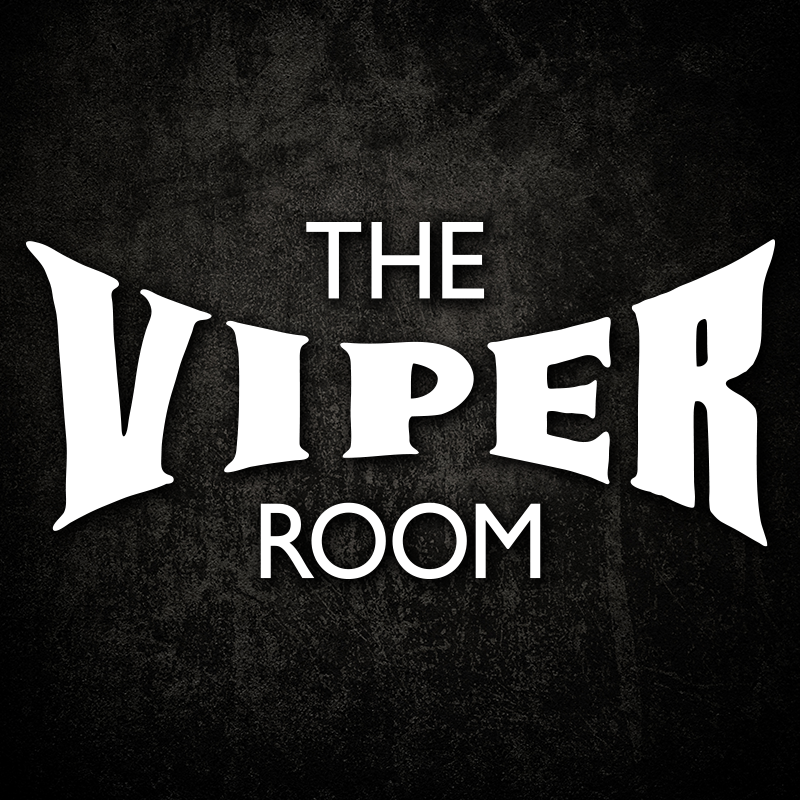 This Saturday @ The Viper, Hollywood, CA! Discounted Tix! 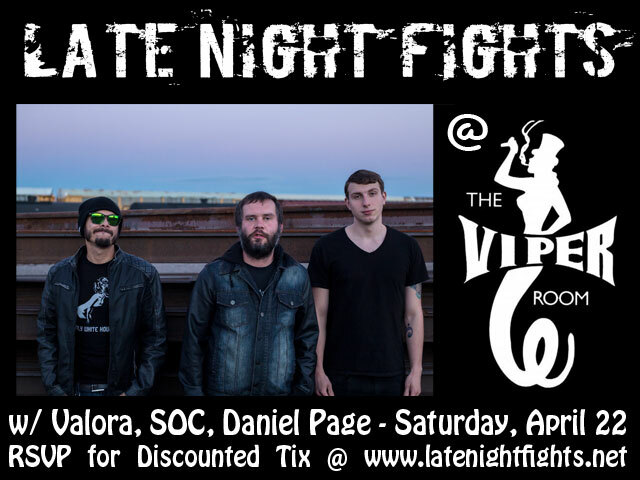 LNF @ The Viper in Los Angeles April 22! 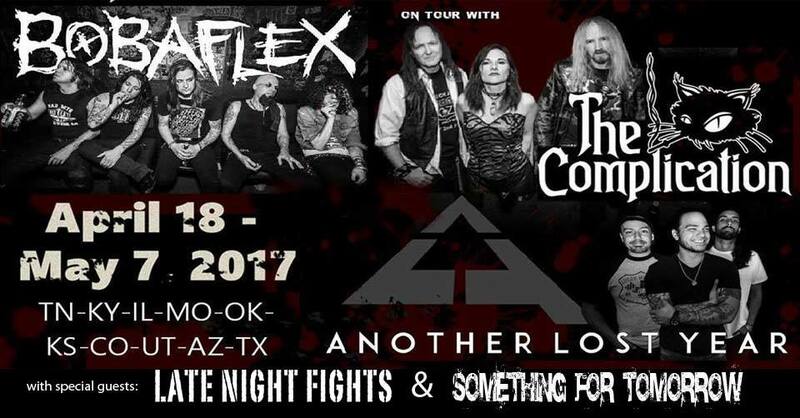 LNF w/ Bobaflex in Denver 4/27! 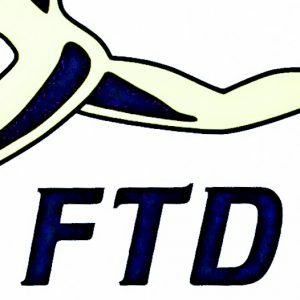 NEW SINGLE – “Fuel the Disease” is Live!